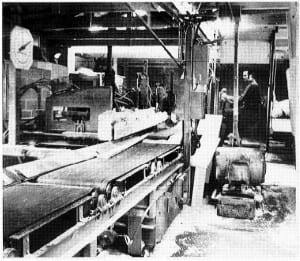 1953: Our founder, Clifton “Skip” Hammond begins a diesel-powered sawmill operation in Belgrade. Later this year, Skip buys out his partner for $50, hires two employees and Hammond Lumber Company is on its way! 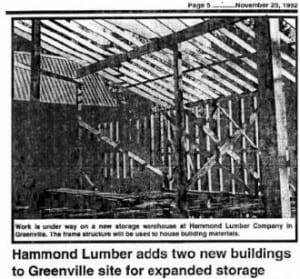 1967: All of Hammond Lumber Company’s retail stores can trace their beginnings to 1967, when Skip’s son, Donald, started our retail division. The first store, and still our home base, was in Belgrade. 1975: A new mill is built and our second retail store opens in Skowhegan. 1983: A fire burns the Starbird Lumber building, we buy it and open our third location in Farmington. 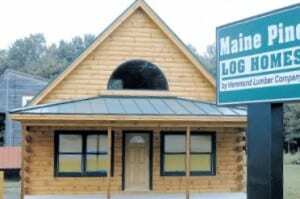 1987: One of our pride and joys is our Maine Pine Log Homes division. It dates to 1987 when we began manufacturing these extraordinary living spaces. 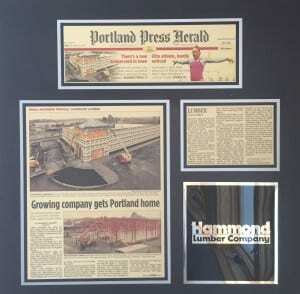 1989: Peter Allen Lumber is acquired and becomes our fourth location, serving customers in the Lewiston-Auburn area. 1991: The store in Greenville is purchased from its previous owner, serving customers in the Dexter, Jackman, Rockwood, and Moosehead Lake region. 1996: Skip Hammond steps down and hands over the reins of leadership to his son, Donald. A third generation is involved, too: Donald’s son, Mike, is now Vice President. 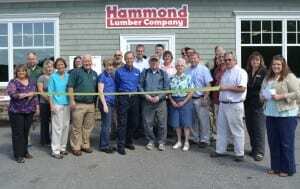 1997: Fairfield Lumber in Fairfield is purchased and becomes our sixth location, serving customers in Central Maine. 2002: The former Wickes store in Bangor is bought, re-opens as our seventh location, and serves customers in Northern and Eastern Maine. 2006: We remodel the Belgrade and Bangor stores to add showrooms, administrative and warehouse space. 2007: FSC chain of custody certification is achieved, allowing us to sell certified wood products throughout Maine. 2008: Our eighth location opens in Portland, Maine, with experienced sales professionals and a drive-through warehouse. May 2010: Downeast Building Supply in Brunswick, Maine, is purchased from the Morrell family. The acquisition brings more certified kitchen designers and a sales team whose home is the Southern Mid-Coast region of Maine. 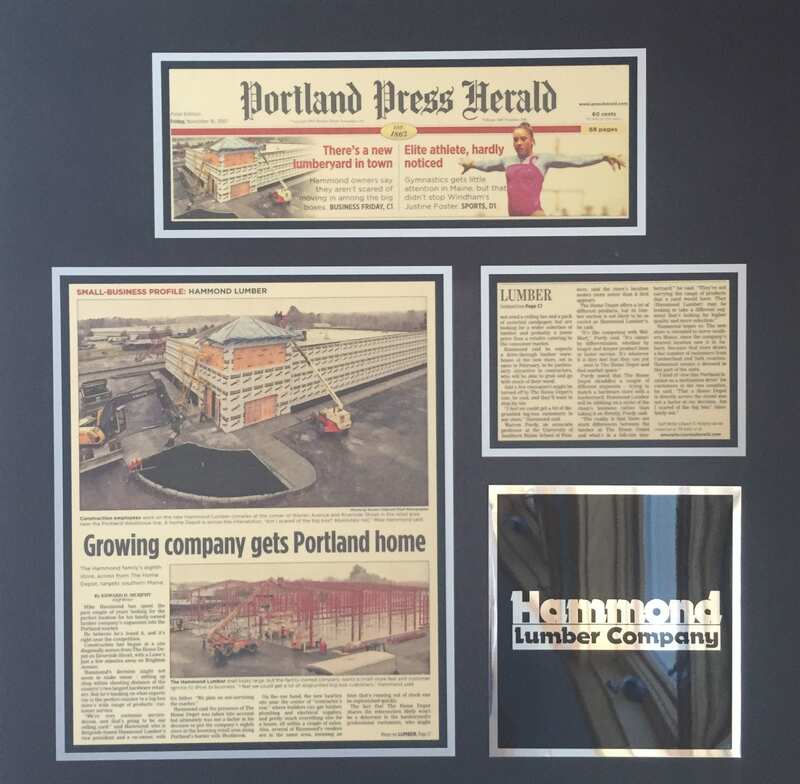 November 2010: Hammond Lumber Company purchases the assets of Pineland Lumber Company of Lewiston. 2011: Our tenth, eleventh, and twelfth stores are added Damariscotta, Boothbay Harbor, and Pemaquid. These stores were formerly known as Poole Brothers and New England Building Materials. After working with both contractors and homeowners in these areas over the years, we now have a permanent presence that gives us the opportunity to provide more of the personalized service that drives our customer service excellence. 2013: We celebrate our 60th anniversary! 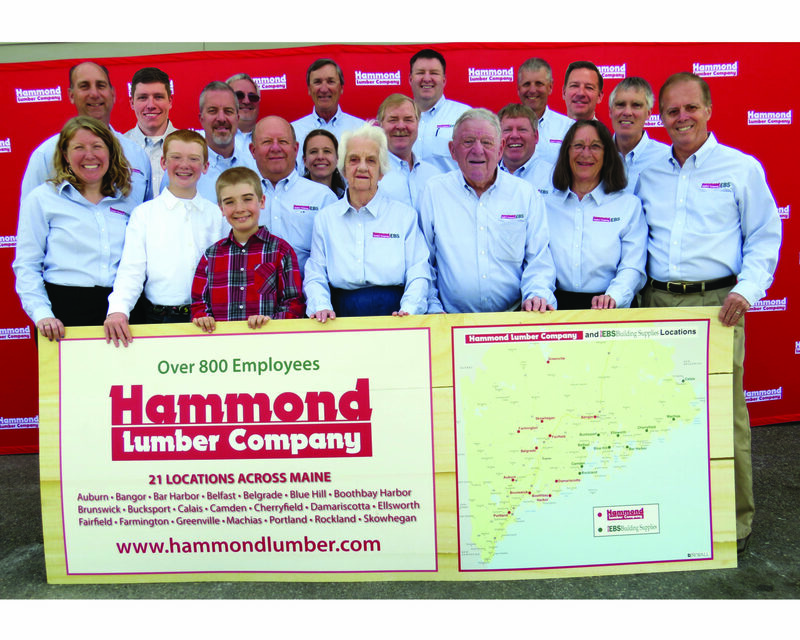 Sixty years ago, Clifton “Skip” Hammond borrowed $50 from his wife, Verna, bought a sawmill and started a lumber business in Belgrade, Maine. 2014: We purchase the assets of Dexter Supply in Wilton, representing a hand-off from one long-time Maine family business to another. Located five miles from our Farmington facility, it becomes our 13th store. 2017: Hammond Lumber Company Names Mike Hammond President/CEO. Don Hammond takes the role of Vice President. Don continues his oversight of log procurement, eastern white pine manufacturing, and fleet management. Mike continues to manage the retail business and relationships with our contractors and vendors. 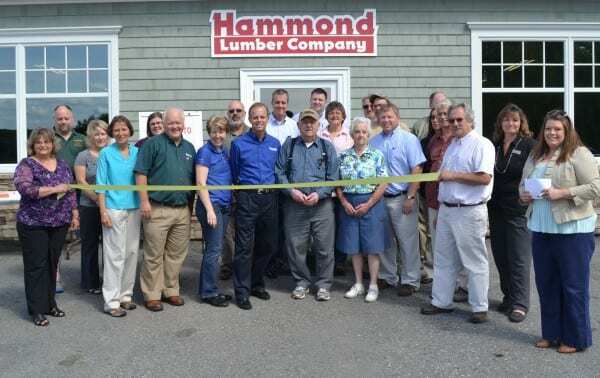 2018: Hammond Lumber Company acquires EBS Building Supply, adding 10 locations while closing Pemaquid and Wilton. Read more on the full transition. We now have more than 800 employees and 21 locations. 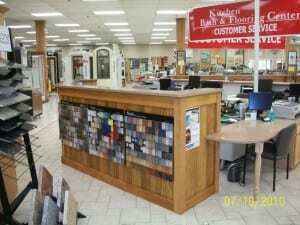 The company is the largest LBM dealer in Maine and one of the largest independent LBM dealers in the country.